GLOBAL IT SALES & SERVICES is the exclusive showroom in Patna of Laptop, Desktop computer, Printer, computer parts and computer stationary. 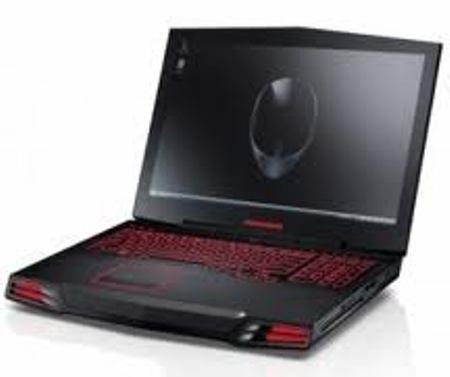 We have all range of company brands laptop and desktop computer like , HP, COMPAQ, ACER, LENOVO, SAMSUNG, HCL, PEN DRIVE, MOUSE, KEYBOARD, PRINTER, UPS (MICROTEK, ODDESSY) SPEAKER & more.. Available ALL TYPE OF SALE & SERVICE (SYSTEM ASSEMBLING & MANTANCE).